When it comes to local search listings, every single website or business wants to be on the first page. Of course, making the first page of Google isn’t an easy job. In order to achieve a better and more efficient local search listing, you need to implement some Search Engine Optimization (SEO) strategies. In this article, we will talk about some of these strategies and how you can get them on your side. Despite the fact that most of the SEO strategies are well known, Google makes regular updates and changes to its algorithms and that requires you to always be up to date. Making a local search first page on Google requires you to be familiar with the most recent SEO means and methods in order to implement them in your content composition and local search efforts. 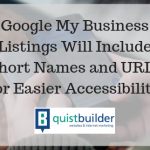 Let’s start with GMB because if you don’t add or claim your listing then you won’t have the right business details to rank them on local search results in the first place. 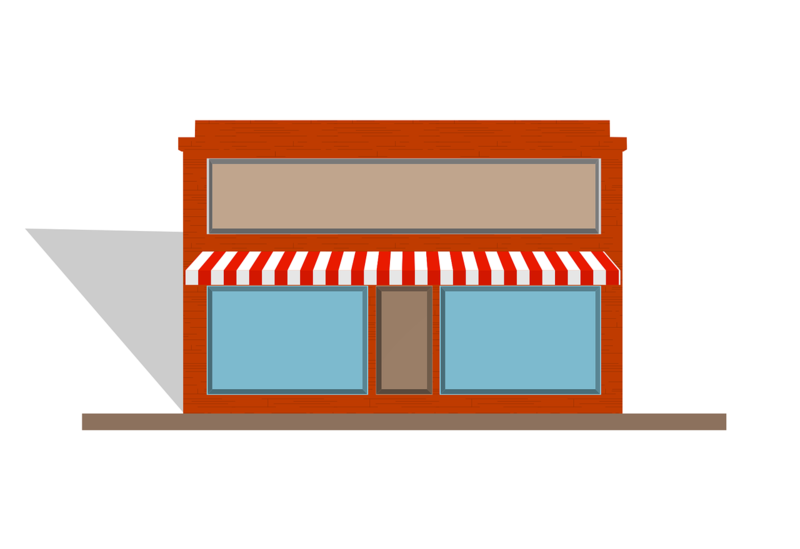 So, you need to make sure that you have established a detailed and accurate Google My Business listing before you start with your local SEO efforts. In order to do that, you need to claim your listing and verify your account. Then, you need to state all the important details about your business especially the right address, phone number, and opening hours. You can also add pictures that show visitors more about your business and encourage them to pay you a visit. Once you set your GMB listing, you will have it ready for new customers to find your business and old customers to review and rate it. 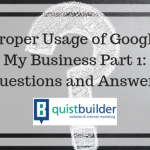 There are so many factors that Google take into consideration when ranking a business in local search and how customers perceive that business is one of them. You need to have your customers on your side in order to win the SEO game. That’s why you need to ask and encourage your happy and loyal customers to give you 5-star reviews and testimonials on your Google listing. Attracting positive reviews does not only help you in local search ranking, it also attracts more new customers to choose you. A customer trusts another customer’s judgment more than any commercial or online ad. To get positive reviews, you need to encourage and request them. There are so many different ways through which you can do that. For example, you can include a QR code or a call to action on your receipts and business cards. 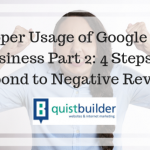 You can also ask customers to give you a positive review on Google directly. While many customers will forget or choose not to do that, you need to keep trying and get as many good reviews as you can. That’s simply because the more positive reviews you have, the higher your local search listing will be. SEO keywords are the terms and phrases you use in your online content in order to attract search engines to your pages. People use very specific words when searching online and the best way you can use keywords is to find out the most relevant keywords to your business and use them on your pages. There are so many keyword tools that can do all the work for you when it comes to this. You can also experiment with many different keyword strategies and approaches. These are the 3 basic elements of Search Engine Optimization. 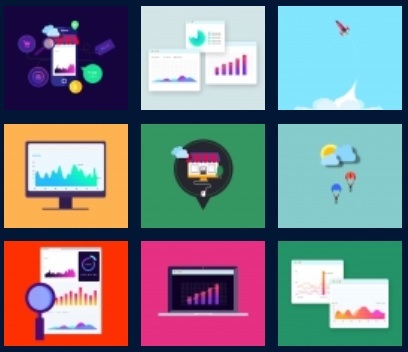 Of course, there are way more than just these and we will tackle them in our next articles. 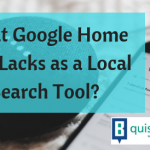 You need to keep in mind that the tools and strategies are out there for you to experiment with and while a certain local search plan can’t work for someone you know, it doesn’t mean it won’t work for you. You can always start small and simple as you don’t have to be the experienced online marketing expert right away. Learning the basics leads to shaping and mastering the best strategies. You can also contact us if you need highly experienced and efficient professionals to do all the work for you.